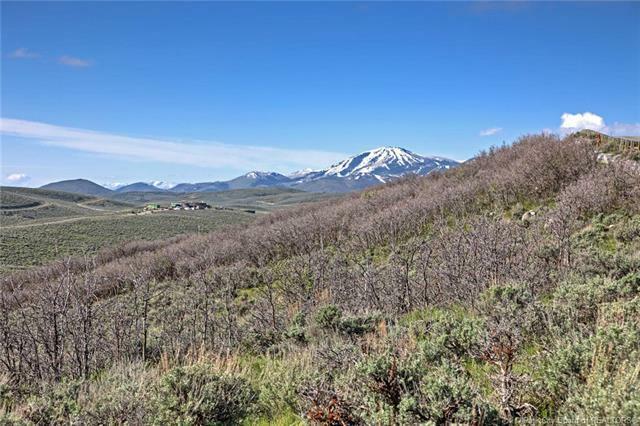 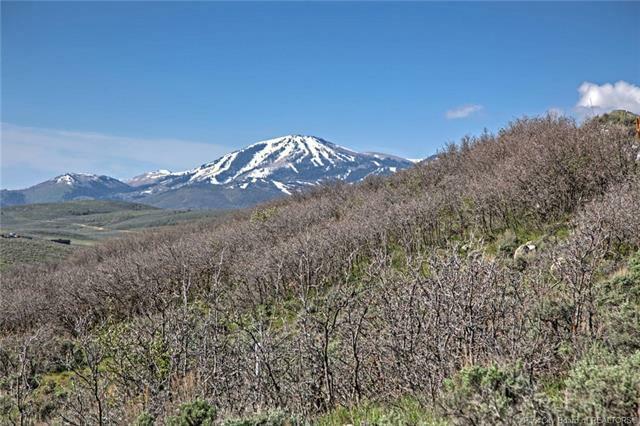 This south facing homesite offers elevated mountain views and is located off a cul-de-sac in the middle of Promontory. 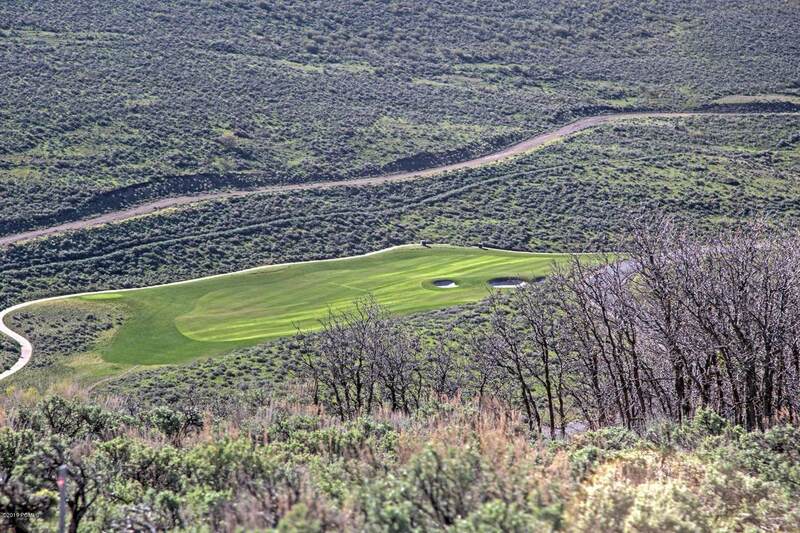 Enjoy easy access Promontorys Gates as well as convenient and equal distance to either the Pete Dye Canyon Golf Course, or, the Jack Nicklaus Painted Valley Golf Course in Promontory. 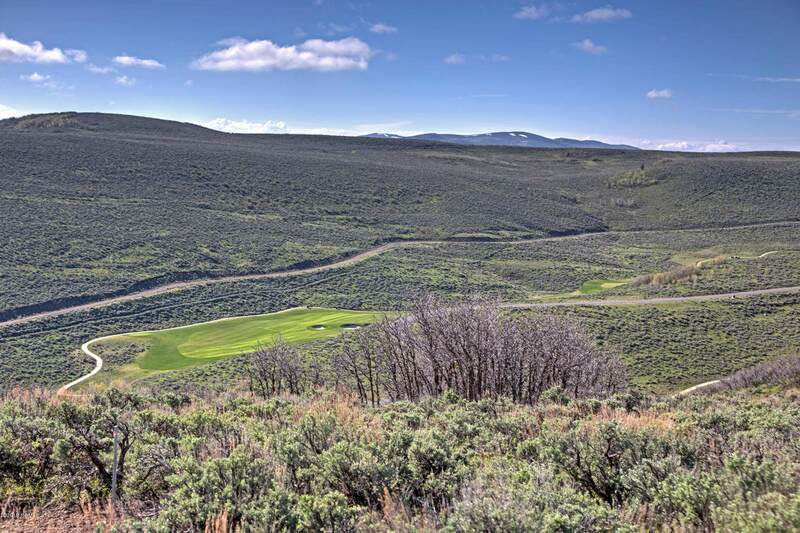 A $75k value sponsored Promontory Social Membership is included, and see listing agent for further incentive offerings.